The Sheep Whisperer: Generosity Cured the "KAT" ! Generosity Cured the "KAT" ! Go ahead & admit it! EWE know that I'm cute! As we settle into the new season of Spring, (highly anticipated by northerners) we're once again reminded of God's "Generosity" to our earth. The return of birds, flowers, & " new life", are all reminders of how our Heavenly Father replenishes the earth this time each year! Yes, God is indeed GENEROUS! 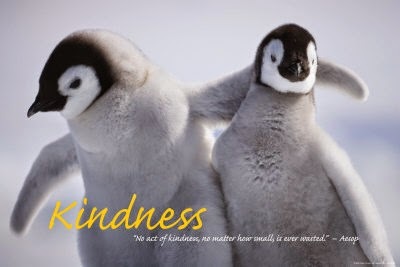 Webster defines generous as:: 1.freely giving or sharing money and other valuable things; 2. providing more than the amount that is needed or normal: abundant or ample; 3. showing kindness and concern for others. Being "Generous" with Ewer "HUGS" will surprise even Ewer enemies! When Ewe are "generous", Ewe tend to attract a crowd! Generosity demonstrates itself in unique ways! Ewe even get to share another's burden! 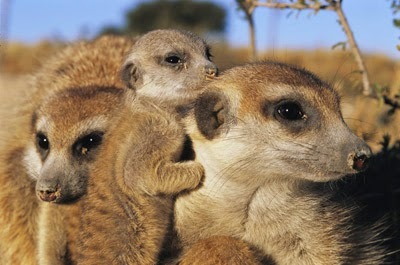 In the world of nature, Meerkats embody one of the most cooperative societies in the animal world. 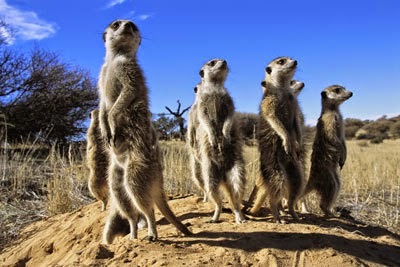 Meerkats, which are related to the mongoose, are positioned almost at the very bottom of the food chain, living in a hostile African desert ,where danger lurks around every bend. 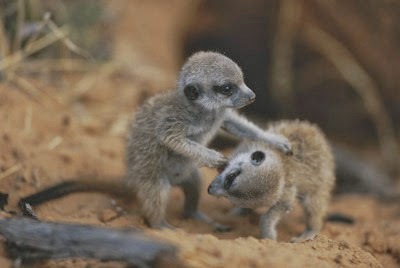 Meerkats have a diet consisting of lizards & bugs, and finding water can, at times, be challenging! This is especially true during the dry seasons, which have almost wiped out their groups, also known as "gangs". Yet, with all these obstacles, they still make time to foster tight-knit communities that consistently display random acts of kindness! EWE must remember to constantly "Be on the Lookout" for each other! I'm looking to perform a "Random Act of KINDNESS"! volunteer to act as guards, or sentinels. 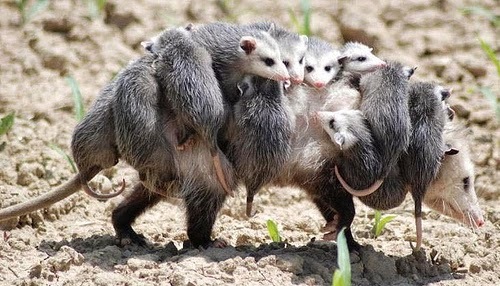 They sacrifice their food gathering for the safety of the gang! They alert the gang if danger arrives, & then all "high-tail" it for their underground burrows, or caves. Another reason they are considered generous is because of the way they care for their young. Young Pups are initially taught how to find their own food. 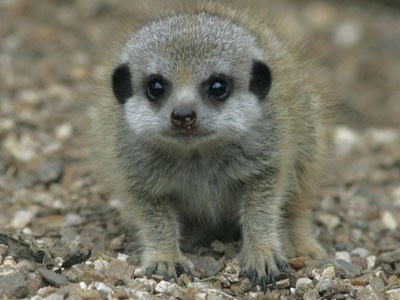 Meerkats are 82% insectivores. If pups can't find food on their own, they emit a high-pitched squeal directed toward the adults. At this point, random adults will respond to their cry for help, & feed the pups! Meerkas don't store food, so giving the pups food is a personal sacrifice! 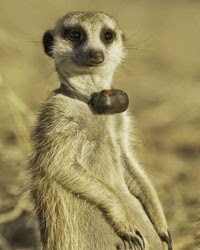 The final reason Meerkats are considered generous, is due to the concern that they take for each member of the community. They baby-sit for each other's baby pups, & truly believe "It takes a village", to raise a "gang". In conclusion, whether it's protecting, guarding, feeding, or caring for each other's families, Ewe have to tip Ewer hat to the Meerkats, & their freely given generosity!
. "You only keep what you give away." Generously, "giving of Ewer-self "to others, is really what life is all about! Did EWE know that that being "generous" to others is actually FUN? Sheep experience the blessings of having a Shepherd that "Generously" gives of Himself to the task of daily supplying the needs of His flock. 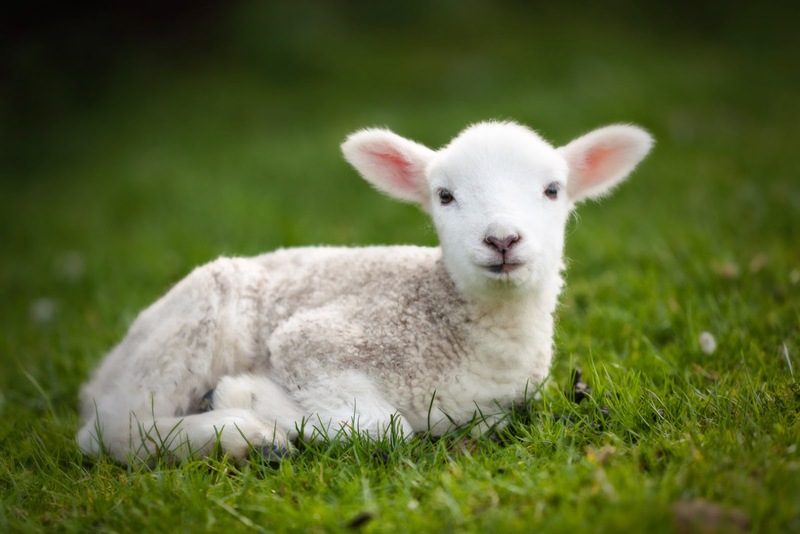 Sheep benefit from these daily acts of love, & are drawn to their Shepherd! Do EWE see why I'm not worried about health care? 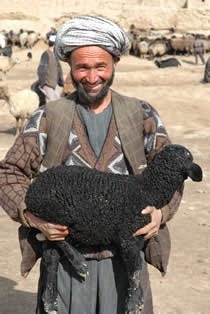 As Ewe travel through Ewer day, look for opportunities to thank Ewer Good Shepherd for all that He gives to Ewe. Filled with gratitude, look for people to share His blessings with. It will definitely set Ewer course for a fulfilling day!